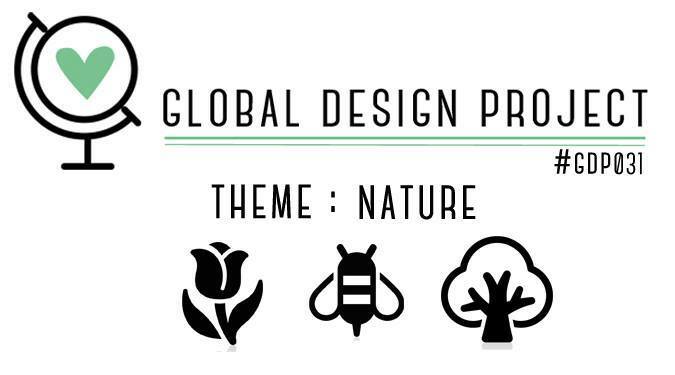 Hello everybody, it is Monday of Global Design Project and this week we have a beautiful nature theme challenge for you to enjoy or to participate. 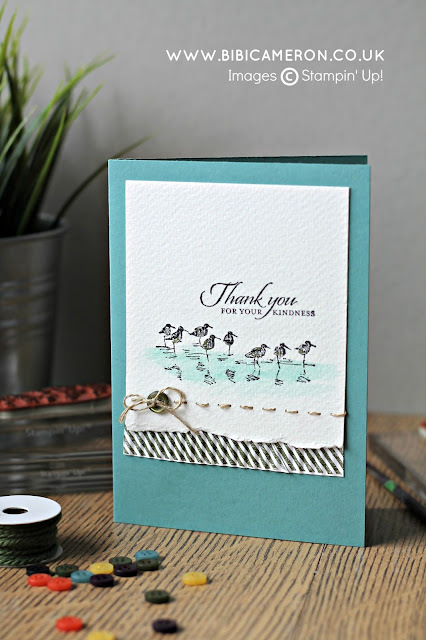 Please scroll down to see what I have done using Wetlands Stamp set and Enjoy little things stamp set by Stampin' Up! When I create an easy and quick design/sketch like this one I like to apply it with different cards but making discrete changes in colours, embellishments or perhaps using different stamps so that the cards looks different. I always said that small details can make huge differences in card making. All the cards today are pretty much the same in terms of design ans elements used. have a look of what everyone else is making ! I have to admit that the cards made with the sandpipers birds are my favorites on today's post. They are simple and couldn't be easier to make and I also think they are cute! Who doesn't like this adorable little birds? I love the way they quickly run from waves, they do not only evoke nice times at the beach but also peace. I just love them! Another feature of Wetlands stamp set is that the stamped images looks like a hand draw sketches. they are simply stunning. The sentiments are just a perfect match for the images so I think that it is not necessary to do much on a card after stamping the images in this set and my advice is leave the images alone! I know how hard this is but by adding some watercolor technique and a small embellishment you will be done. I used my sewing machine with no thread and a Ball Point needle #90 to add decorative pierced borders to all my cards today and I sew by hand some stitches over the holes created by the machine on the watercolor paper and I tied a bow using Linen Thread by Stampin Up and a small button that came in a accessory pack in the in colors collection 2014 -2016 . 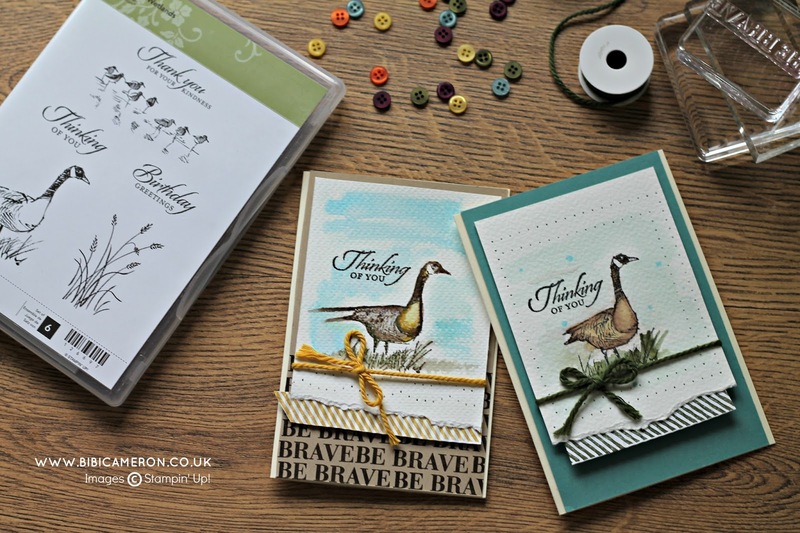 Then I decided to stamp a few more cards using the Goose Stamp, icon of team work. Have you ever read 5 lessons from Gesse? it worth to read it as these animal teach us about leadership, team work, solidarity. 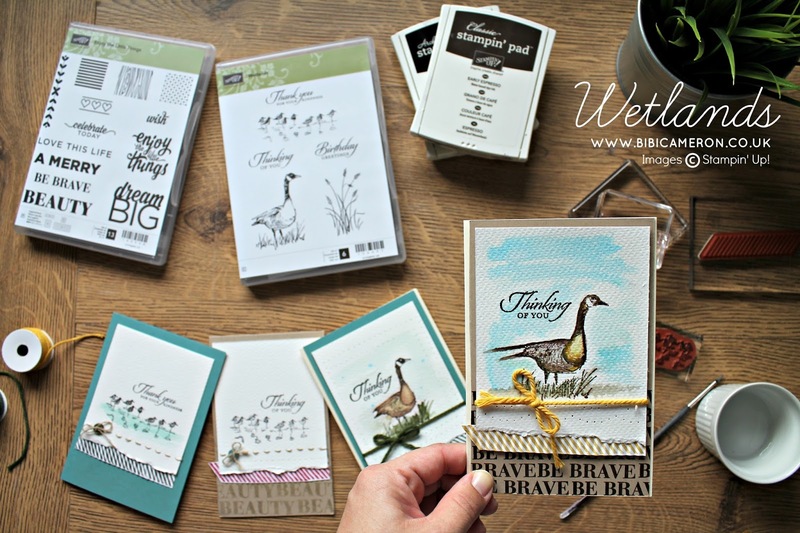 These animals are fascinating and beautiful so the stamp is just perfect to make encouragement cards as the Geese have a nice story behind. 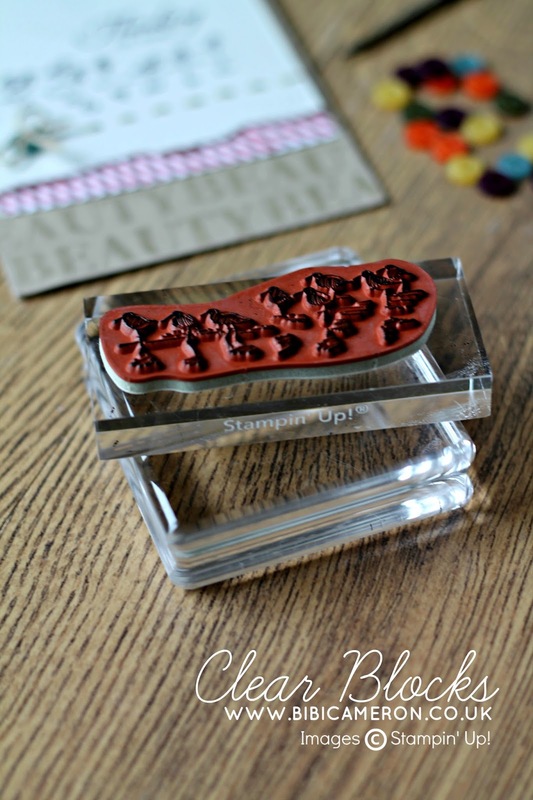 This stamp set is also special for me as I made my first blog post and video tutorial using it!! It is also unique. 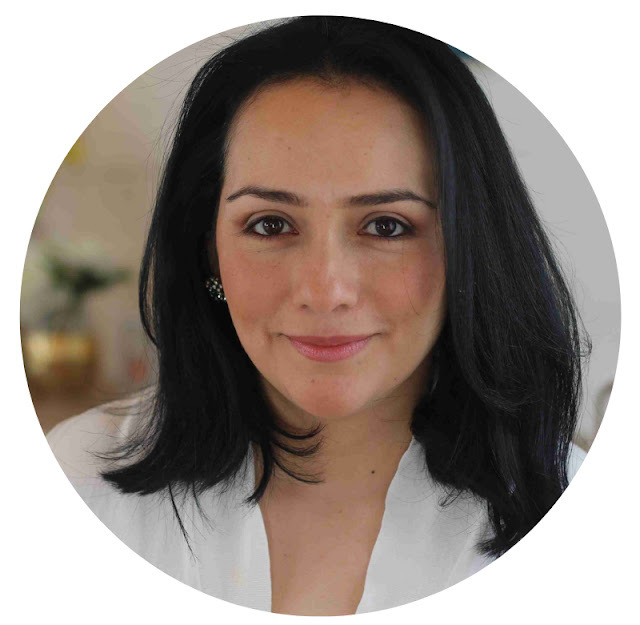 Have a look to my first blog post HERE! or WATCH WETLANDS MIRROR IMAGE TECHNIQUE VIDEO HERE!! 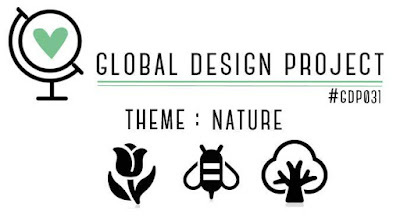 You can purchase any materials used in my blog HERE! Wetlands stamp set includes 6 individual stamps and you can get it wood mounted or clear (Clear | Cling is not the same that photopolymer stamps, it is like the one in the picture below and you need clear blocks to use them). Thanks for stopping by and do not hesitate in leave a comment. I'll be happy to heard from you! oh my - these are all so wonderful Bibi - you super woman you. Love the watercolouring. 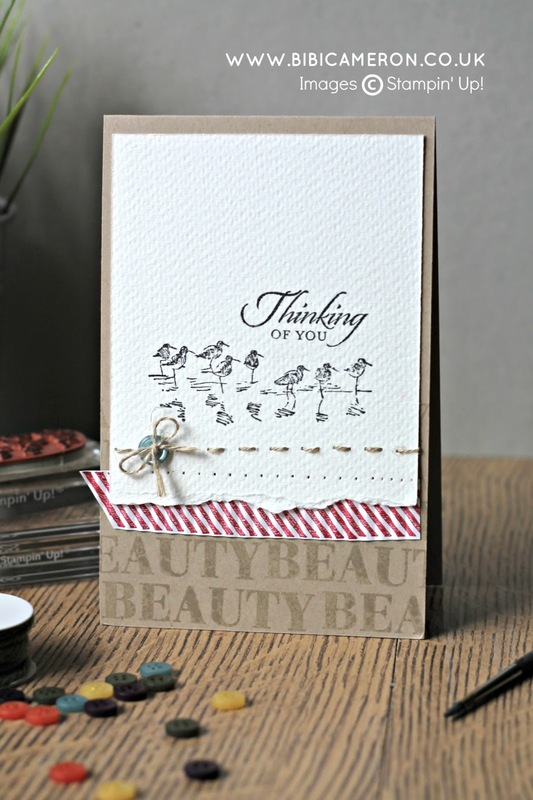 I always love how you show one card many different ways! You are amazing! Each and every card is a work of art Bibi! You never cease to amaze me with your forward thinking and colour skills. Fantastic collection of cards. I love the watercoloring and all the bits and bobs you include. Beautiful. These are gorgeous! I am usually not drawn to the true nature stamps as much (flowers though I love) but you have really made this stamp set shine! Looks so nice on the watercolor paper. Bibi, what a beautiful cards , I loved your watercoloring! 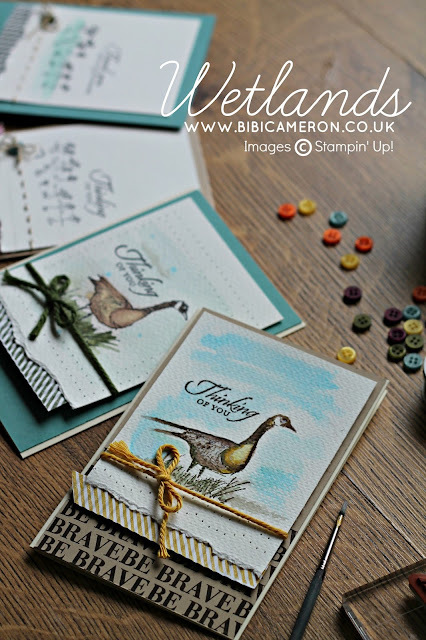 These are such great cards, Bibi! I love how you've used this Wetlands stamp - what a wonderful showcase of your talent and these stamps.